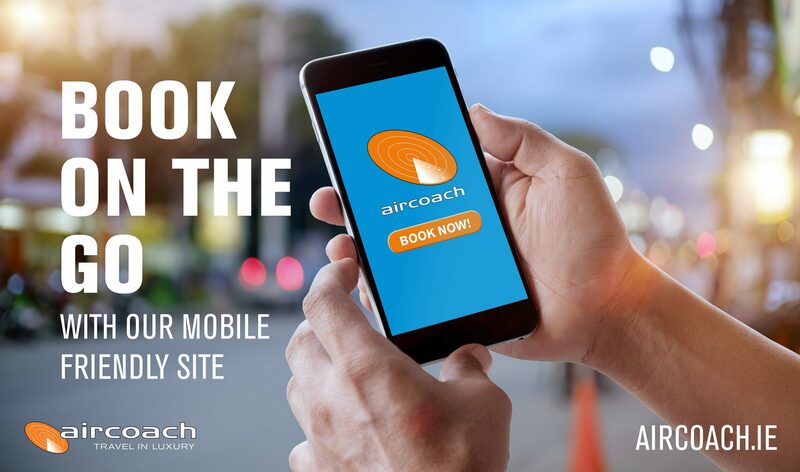 Aircoach have just launched their mobile friendly site which enables people to book on mobile devices such as smart phones and tablets. The creative promoting this campaign entitled ‘Book on the Go’ will feature on signage on T1 and T2 plus digital and social media. This new feature will allow Aircoach passengers to book from literally anywhere. Bubble Digital has produced a new national awareness campaign for Eircode promoting usability. 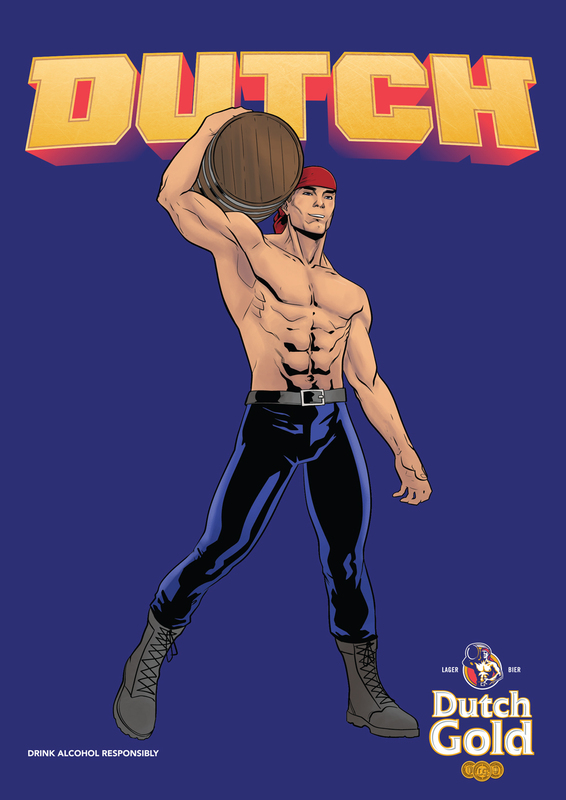 The campaign is featured on 6 Sheets, T-Sides, Digital and Radio. The concept promotes awareness of using Eircode by helping you order online, helping you make a delivery or finding addresses more accurately when using a phone navigation app. The outdoor campaign features three scenarios, a driver trying to locate a friends house, a van driver transporting a package and a takeaway being delivered. 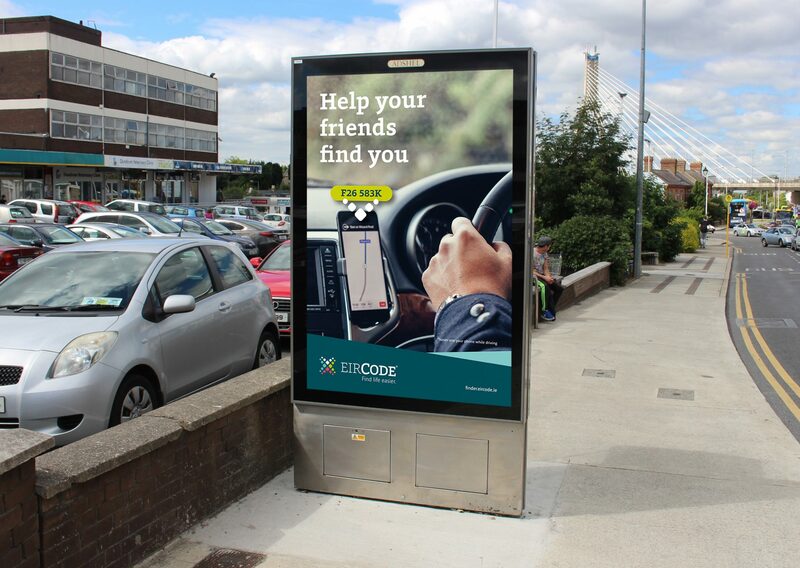 The campaign theme highlights the fact that you can find life easier by using an Eircode. 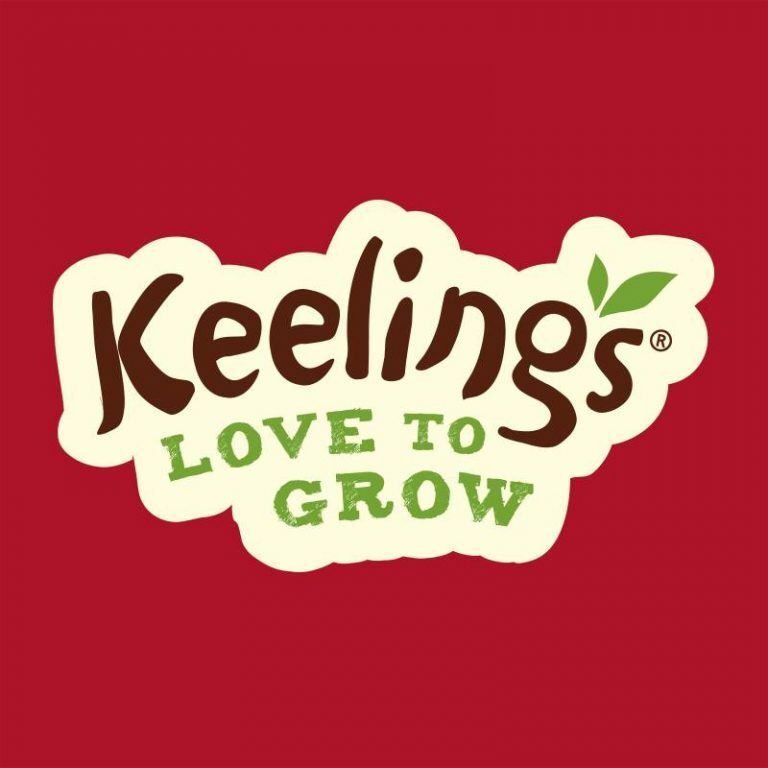 To celebrate Januberry this year, Keelings are offering their customers the chance to win a set of family bikes every day this January.This activation is being promoted on various OOH platforms including Shopperlites, instore POS, promotional packaging and through social media channels and Video on Demand. As part of the Januberry activation programme a cyclothon event took place in Dundrum Shopping Centre to raise funds for Pieta House. 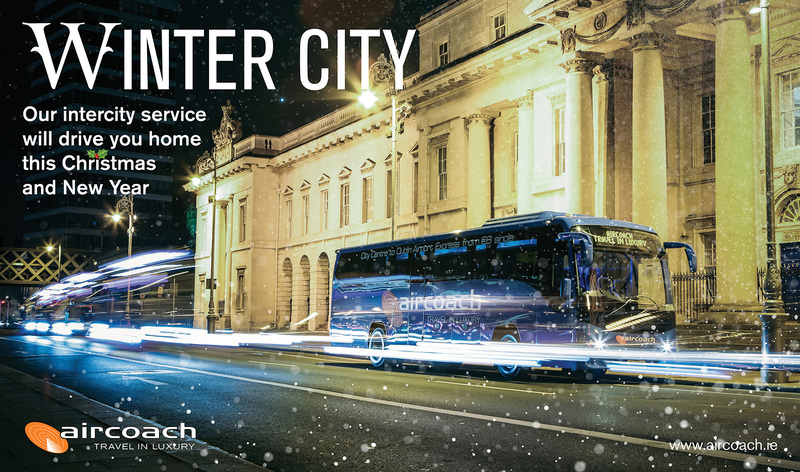 To promote Aircoach’s intercity services to Dublin, Cork and Belfast during the Christmas and New Year period, we created a campaign using the theme Winter City. 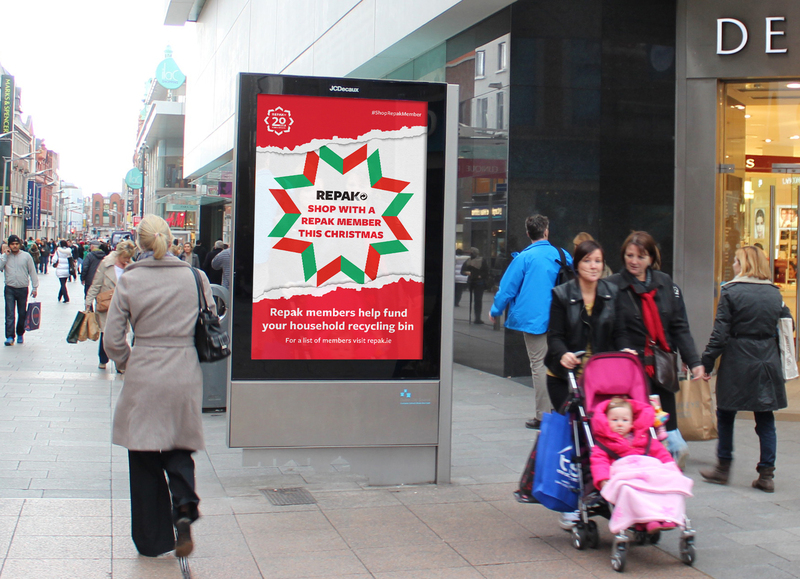 Posters were created for Dublin Airport along with digital advertising, specially produced Advent Calendars and a social media campaign focussing on Dublin and Belfast. Also this year, Aircoach branded the front of their coaches with a red nose and antlers which was designed for use over the December and Christmas Holiday period. 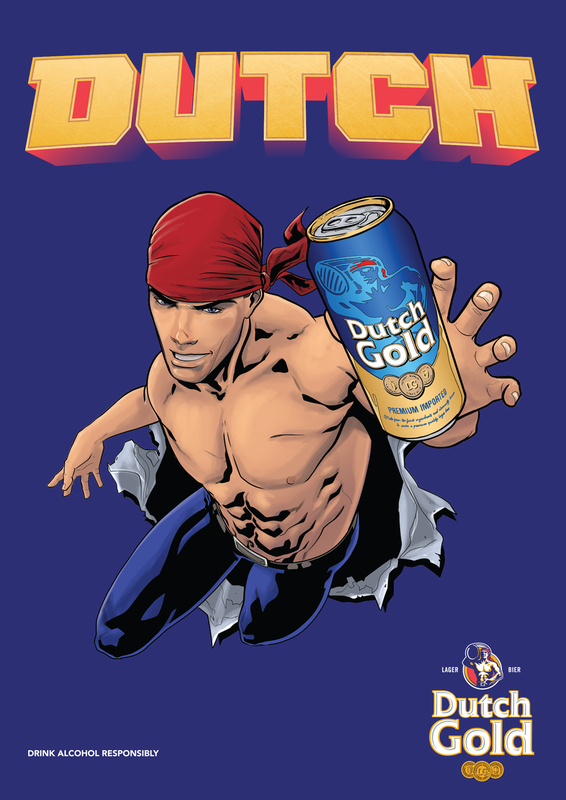 The man on the Dutch Gold can has become something of an iconic character, but as it has been over 20 years since he first appeared, we felt it was high time we gave him a little added personality. Working with Marvel artist Will Sliney we developed a series of illustrations for use across packaging, online and POS to add some extra dimensions to Dutch. We also developed a typographic logo to complement the character’s new, heroic visage. Christmas is the busiest time of year for Repak and amidst the festive hustle and bustle, they were keen to raise awareness about Repak member stores so consumers could make informed choices while shopping. We developed a campaign focused around the “Shop with a Repak member” snowflake icon that would be displayed in member stores as a door decal. Awareness of the icon was created though path to purchase on 6 sheet posters, Luas, dart and bus graphics, 30 second radio ads and digital assets. Repak are celebrating their twenty year anniversary. We have created an identity to mark the event. The logo was constructed using the Repak chevron graphic and utilising the Repak colour palette in a circular format to reflect the various aspects of recycling. This version of the logo is being used across all Repak communication assets such as Stationery, Social Media, Digital and Advertising. In what was perhaps the most epic journey since Frodo transcended Mount Doom, Ralph the snail traveled all the way from the Keelings Farm in Dublin to a customer’s home in Co. Meath. This truly was a tale that captured the hearts of the nation. Keelings customer Mathew Reilly became acquainted to Ralph the snail upon opening his Keelings fruit platter. Ralph, had a very different idea for the platter to Mathew & was using it his as his very own cross-country vehicle. The shocked, yet enamoured, customer turned to social media to notify Keelings of the whereabouts of their want-away pet snail Ralph. Keelings were all too delighted to hear that Ralph was alive, well and in good company. So responded with thanks rather than with an apologetic tone. This story pulled on the heart-strings of the nation & soon Ralph had his 15 mins in the limelight – as everyone from the Daily Edge to Joe.ie gave up some valuable column-inches to the story of Ralph and his epic journey the likes a snail has never seen.